Wait a minute. 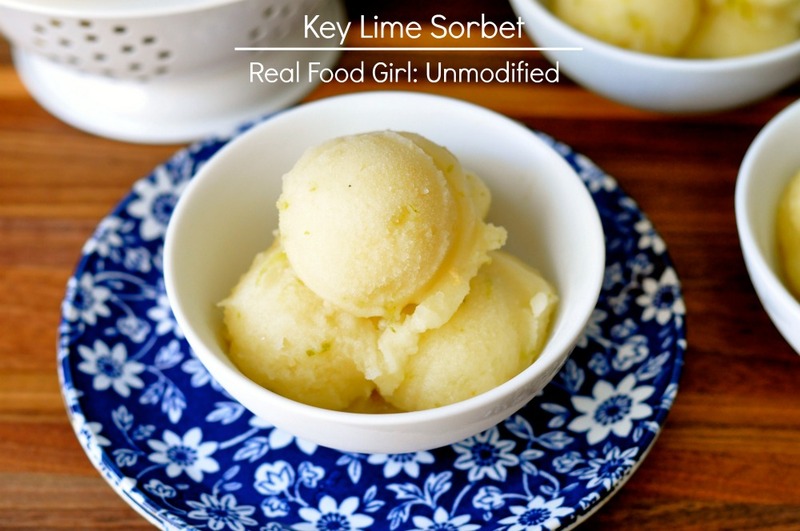 This is a recipe for Key Lime Sorbet and I’m showing you photos with lemons in them?! What’s wrong with me?! I’ll tell you what’s wrong. My poor fingers. They became arthritic and crippled from trying to juice two bags of teeny, tiny, Key Limes. Hands burning from the citric acid and body weary after three trips to the store to buy “just a few more limes”, and this girl was NOT going to go BACK to the store for more limes for a photo shoot. Uh-uh, not gonna happen. No way. No how. 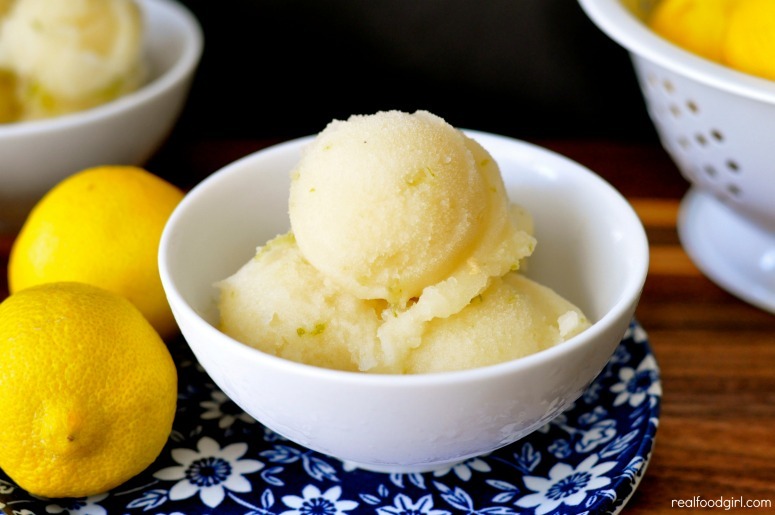 So, you get lime sorbet paired with happy little lemons for these photos. I hope you’ll forgive. 🙂 Seriously though, do y’all know how many limes it takes to get 2 and 1/4 cups of juice? Neither did I. Mind blown!! So, autumn is upon us and that means pumpkin and apple desserts will be front and center on every food blog on the web. 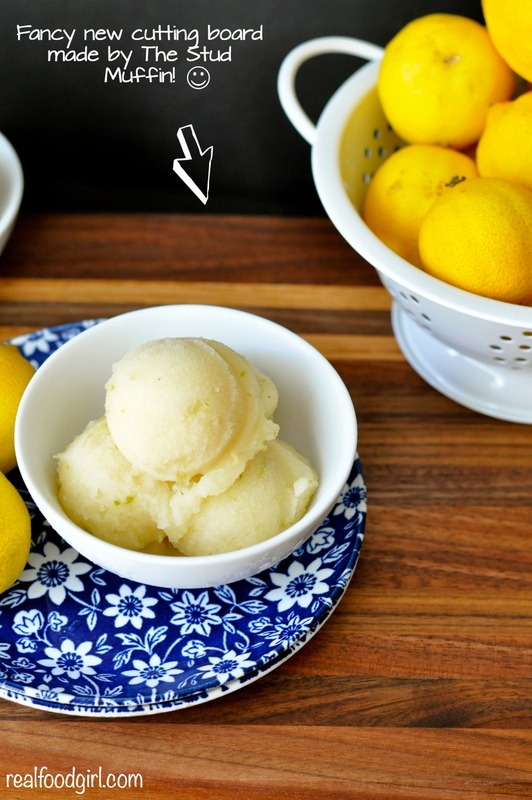 Because I like to march to the beat of a different drummer, I thought I’d share a sorbet recipe. It’s still somewhat warm here in South Carolina and I haven’t had a chance to share this easy, refreshing dessert and today seemed like a great day to bring a little limey tartness to your dessert menu. I love Key Limes. They are tart and flavorful. My favorite way to enjoy them is when they’re made into a Key Lime Pie. I’m still searching high and low for a recipe that does NOT call for a can of sweetened condensed milk in the list of ingredients. I mean, for cripes sakes. How did people make this pie before sweetened condensed milk hit the scene? Didn’t anyone write down their family recipe? Why can’t I find one? Makes me so sad that I have to forgo eating tasty Key Lime pie because I don’t feel like noshing on lime flavored condensed milk. It’s a pie tragedy. This sorbet isn’t pie, but trust me when I say that it is a heavenly little treat. It’s uber tart! Pucker up my friends! If you like tart, this is for you. You could add more sugar if you desire, but who needs more sugar in their diet? Not me. Not you. I chose to use Key Limes because I figured y’all might be a wee bit tired of my love affair with all things lemon. This recipe calls for 2 and a quarter cups of freshly squeezed lime juice. I didn’t think that was a problem until I noticed how tiny this years crop of Key Limes were. After juicing like 30 limes, I finally cried UNCLE and ran to the store and bought some regular limes, then realized I was like 2 TB shy of the necessary amount of lime juice and had to run back to the store a third time. You’ll thank me for telling you that you can use regular limes if you want, because about 12 key limes into my squeeze-fest I was like “Ain’t nobody got time for this!” Nailing Jell-O to a tree would prove easier than juicing 2+ cups of Key Limes. I promise the sorbet is worth it. I do understand why people just run to the store and grab a pint-sized container of sorbet from the local mega-mart, but my sorbet has 3 ingredients. Four if you count the zest. I don’t know too many store-bought brands that can say the same thing. I ended up using a bag and a half of Key Limes and about 10 regular limes. I’d err on the side of buying too many limes because you could use the left over limes to make my triple citrus bars–just use all lime juice instead. I’ve done this and they are mouthwatering! Sometimes I prefer them over the lemon bar version and the triple citrus version. Whenever I’m simply in the mood for, well, simple. If you’re like me and you love a good, citrus-based dessert, you have to run to your ice cream maker and whip up a batch of this sorbet. Add some fresh berries to your bowl before you serve it and your mouth will be happy-happy! I gave a bite of this to my grandson, Little Master C, and he told me he didn’t like the green stringy things. His exact words were, “Grandma, those things are nasty.” Except he says ‘nasty’ with a southern drawl. Naasstay. Next time I make this, I’ll hold off on the zest and see if he’ll like it better. He seemed to enjoy it, despite it being tart, but those nasty green things… well, his 6-year old brain just couldn’t get past those. You will need an ice cream maker for this recipe. I use this snazzy little model from Cuisinart. It’s the best $75 we’ve ever spent. 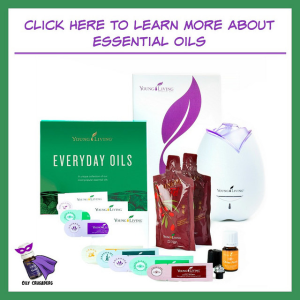 I use this puppy all the time. In fact, any time my grandkids come over, one of the first things Master C says is “Grandma, did you make me my special ice cream?” And I always answer with a smile and a “Yes!”. My special ice cream is just the vanilla base recipe from my Roasted Cherry & Pistachio Chocolate Chunk Ice Cream and I use 1/2 coconut sugar and 1/2 organic cane sugar. He loves it with the coconut sugar. If you don’t feel like squeezing eleventy billion Key Limes, no one will judge you if you use regular limes instead. I know I won’t. I know my fingers wished I would have chosen regular limes. Heck, my whole body was feelin’ it the next day. ‘Spose it’s time to find a gym. Before I close I should ask what you guys think of the snazzy cutting board in the photos. The Stud Muffin made that for me. This one was made out of walnut. It’s by far my favorite one. He’s working on perfecting them, and I’m testing them in the kitchen to see how they hold up and someday soon we hope to be able to sell them on this blog. They’re end grain cutting boards and we’ll have several choices of wood and 3-4 sizes available, so stay tuned. I want to use these in the kitchen for at least 6 months before we put them up for sale. I want to make sure they hold up to anything you dish out at them. Combine the sugar and water in a large saucepan and bring to a boil over medium heat. Reduce the heat to low and simmer without stirring until the sugar dissolves, about 3-5 minutes. When cooled, add the lime juice and zest; stir to combine. Turn on your ice cream maker and pour the lime mixture into the freezer bowl and mix until lime mixture thickens, about 25-30 minutes. 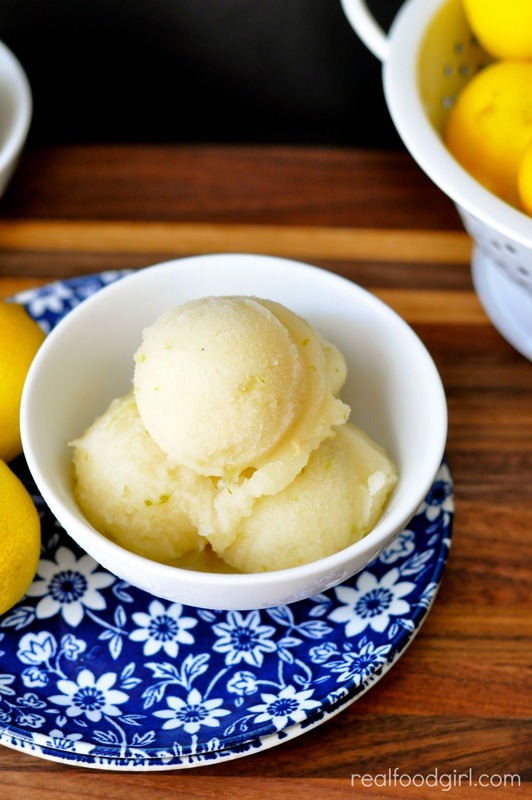 Transfer soft sorbet to an airtight container and freeze for 2 hours. Remove from freezer about 10 minutes before serving. Serve with fresh berries, or in a glass with some lemon seltzer water. Mmm! The mixture of water and sugar is called a simple syrup and can be made ahead of time and stored in the fridge until ready to use. Such a simple recipe and I love how refreshing it sounds. This seems like a perfect light dessert option after a heavy meal! I am sending you my grandmother’s recipe for Key Lime Pie — no condensed milk involved. She was a native Floridian, and often cooked with citrus. It makes a thin tart of key lime custard, so if you want something thick, double the recipe. Pour into a prepared 9 inch tart shell. Chill six hours.